You probably already know all of the truly important reasons to add regular facials to your skincare regimen, and you probably are at least a little familiar with the idea behind aromatherapy. What you may not have thought about is how perfectly the two can work together to give your skin, and your health in general, the attention and care it deserves. Aromatherapy is built upon the use of essential oils found in plants. For thousands of years people all over the world have used essential oils for everything from health and well being to beauty and spiritual rituals. The combination of an oil’s scent and its effect when applied to your skin is thought to promote balance and harmony in the body, leaving you both emotionally and physically more healthy. By combining aromatherapy with facial treatments, aestheticians can select combinations of oils and processes to treat your skin’s individual needs. The basic steps will seem familiar – deep cleansing, exfoliation, treatment and hydration – but the addition of essential oils to the process will take all of it to the next level. Essential oils are inherently relaxing. Our sense of smell is directly connected to areas in the brain that control stress, and using aromatherapy can help create a sense of calm and well being that is important to good health. 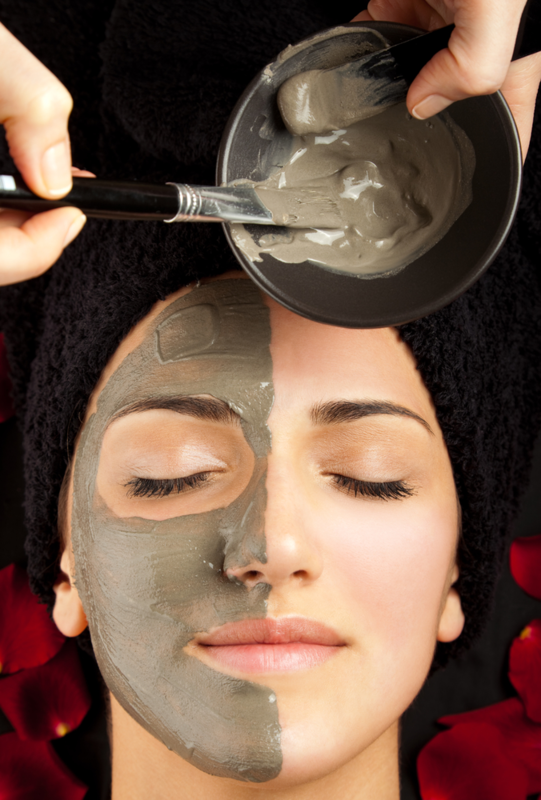 But they are even more directly related to skin care as many of them have important skin soothing properties. Through careful selection, your practitioner can select precisely the oils your skin needs to help you look and feel your best. Here at Salon D’Artiste, our team of professional aestheticians can design the perfect aromatherapy facial that will help you face the stress of the upcoming holidays. You can find us at the Eagle Village Shops, 205 Lancaster Avenue in Wayne. Call us on 610.687.2020 to make an appointment or use our free mobile app to instantly find the time that works best for you. Download it for free from iTunes, Google Play or Amazon.